Click OK to submit single request. 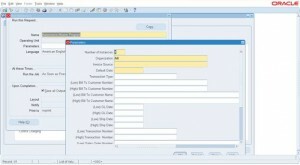 Select ‘Auto Invoice Master Program’. Navigate to TOOLS – View Requests -> Output to see the output. 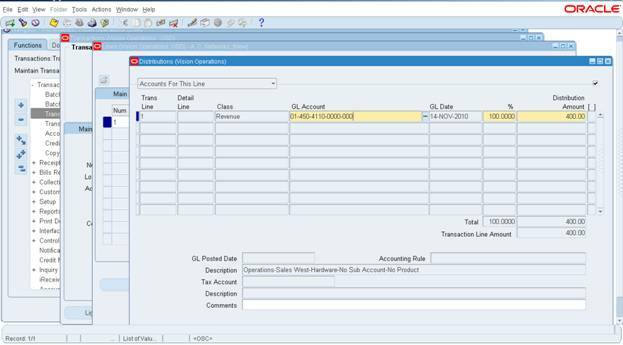 Source – Invoice source i.e. to identify the source of transactions. 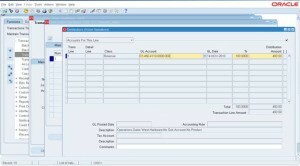 Select as ‘Manual’ for manual entry of invoices. 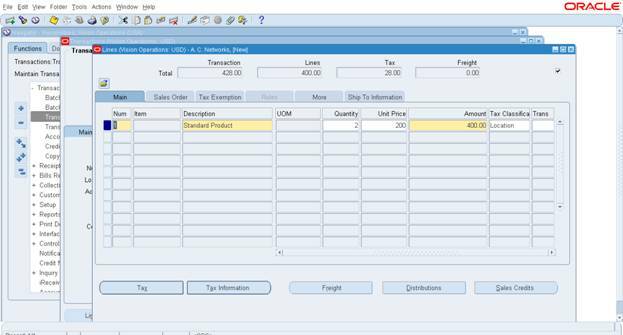 Class – Select the Invoice class. It could be Invoice, Chargeback, credit memo, debit memo, deposit, Guarantee. For credit Memo select class CREDIT MEMO. 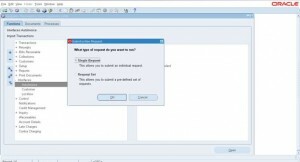 Type – Select the predefined Invoice types. Select the Payment details by clicking on ‘Select Instruments’. Save the invoice Header. 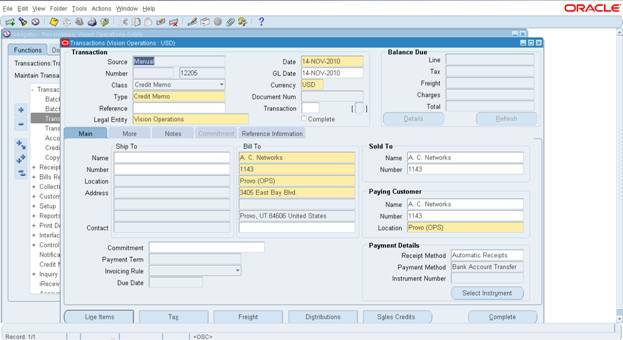 Upon successful saving AR invoice number is automatically generated. Click on ‘LINES’ to enter line information. Enter Item number or description, UOM, Quantity, Unit Price. Enter GL Account for Revenue and percentage of amount. 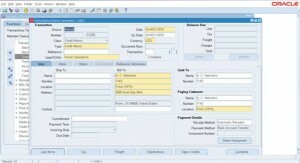 Click on ‘Sales Credits’ to capture sales credit information. 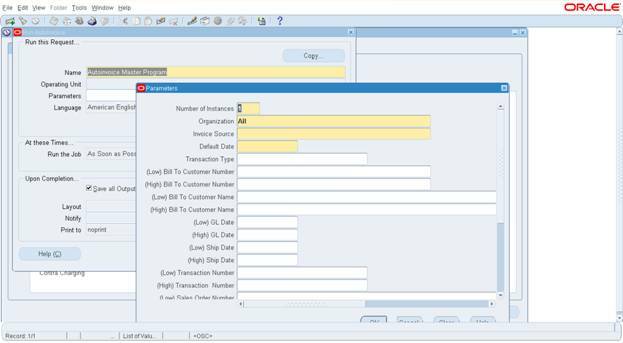 Click on ‘COMPLETE’ to complete the AR credit memo creation.